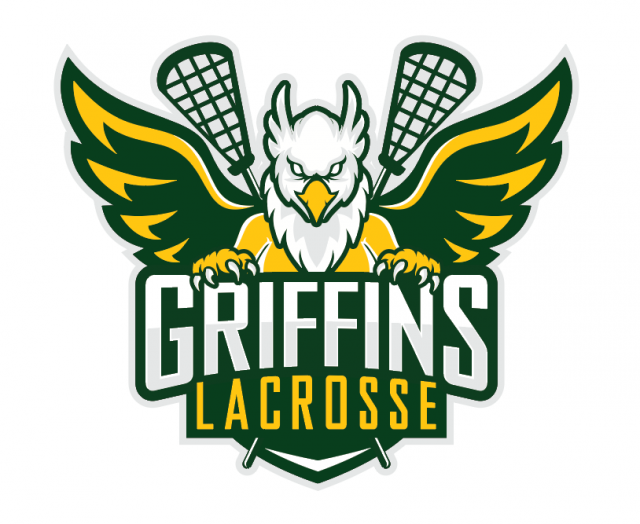 Updated Thursday April 18, 2019 by Gloucester Minor Lacrosse Association. Please note: This is our last of the sort-out game and that teams have not been finalized. or chat in real time using Slack. The 2019 House league (Boys & Girls) sort outs will begin on April 8th and run through until April 18th. Teams will start practicing the week of April 22nd and assessed for balance. League games will start the week of April 29th. Wednesday April 17, 6 pm (Blackburn) - ALL PLAYERS!